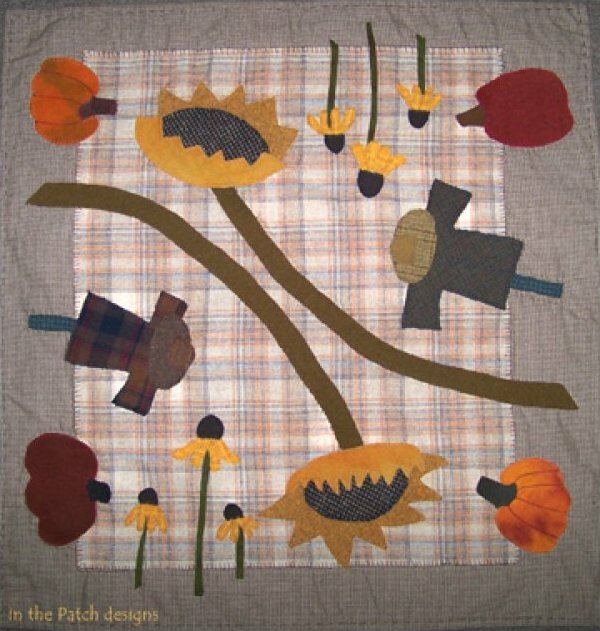 This measures 32" x 33" with wool appliques & homespuns. 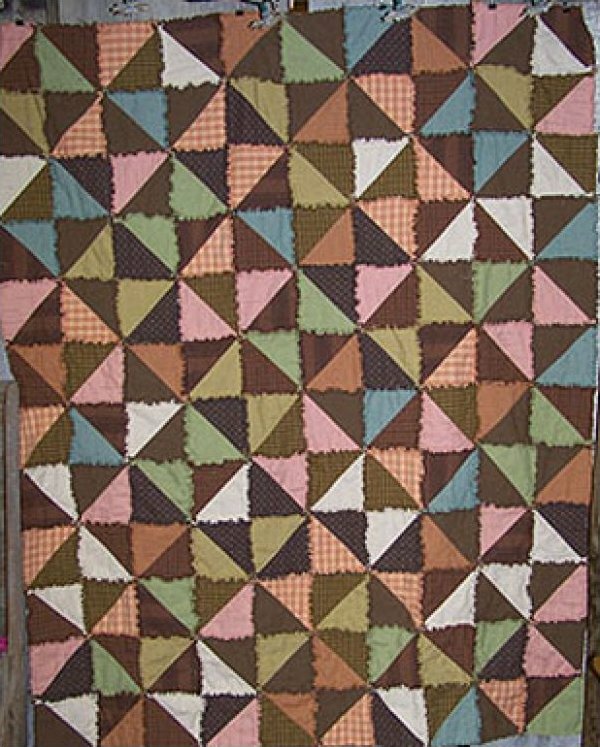 Makes a 64" x 75" nice size lap quilt. We have kits available for this too. 26" x 46" What a happy welcome! 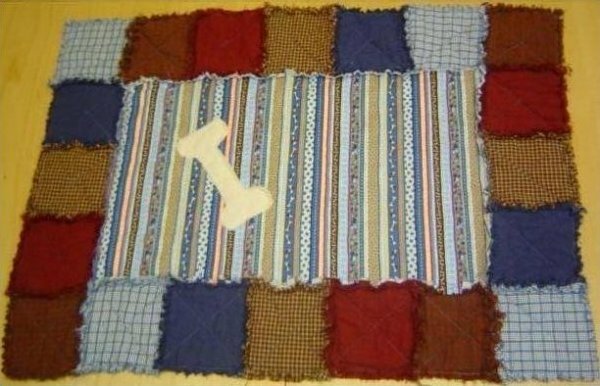 Make one of these for your 4-legged sweeties. Instructions for 16" x 22", 22" x 30", 36" x 48". 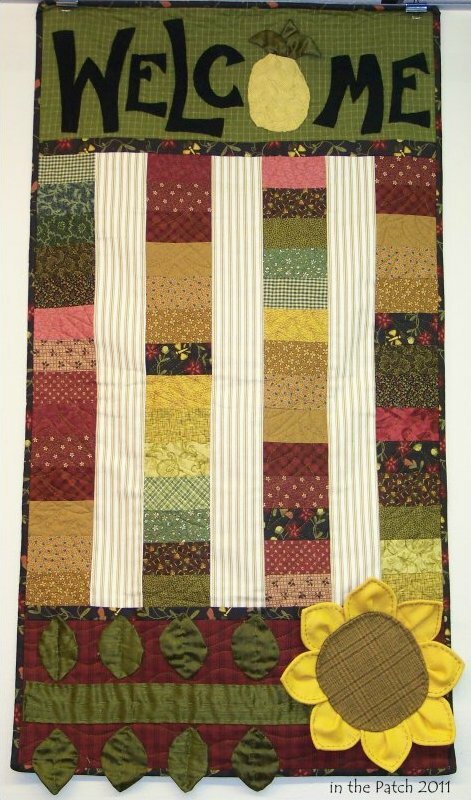 You can make this quilt in 1 of 6 different sizes -- wall, lap, twin, full, queen or king. You can even use your charm packs to make any of these sizes too. 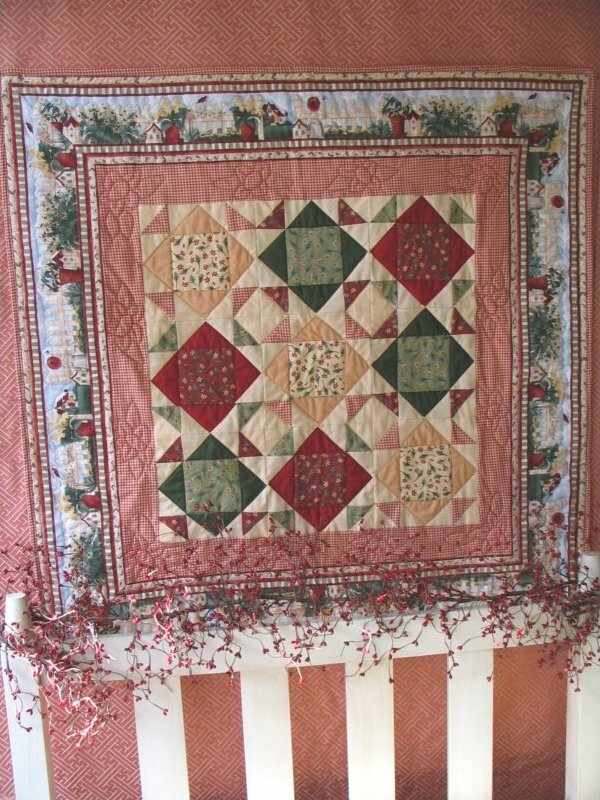 Other yardage is necessary for border & binding. 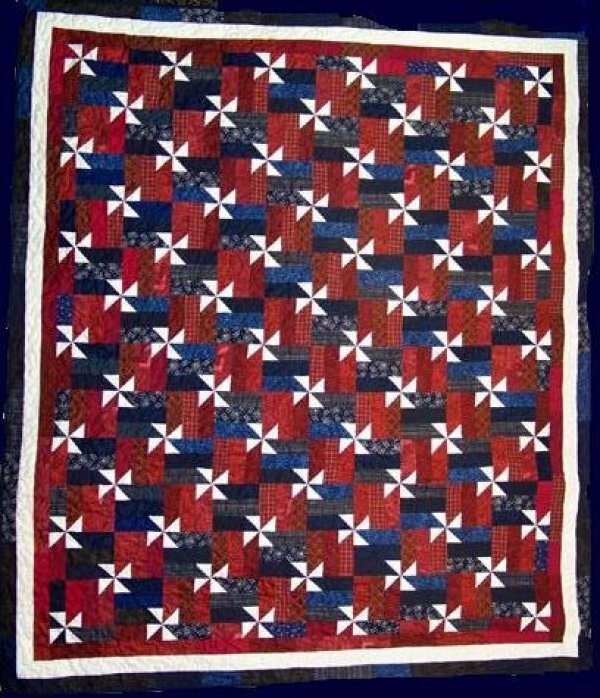 This is a frayed edge or raggy quilt pattern that has instructions to make 3 different sizes -- lap, twin or queen. 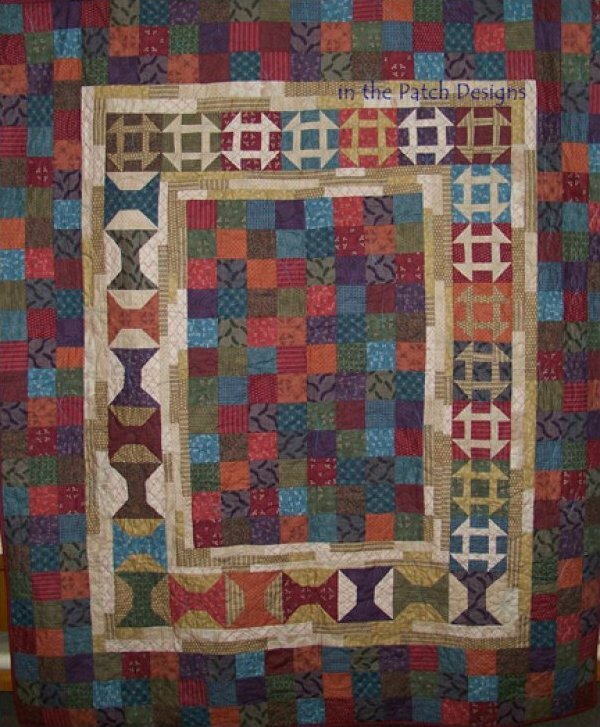 Plus it has a technique not generally used in raggy quilts. Suggested fabrics: homespuns, flannels or denims. 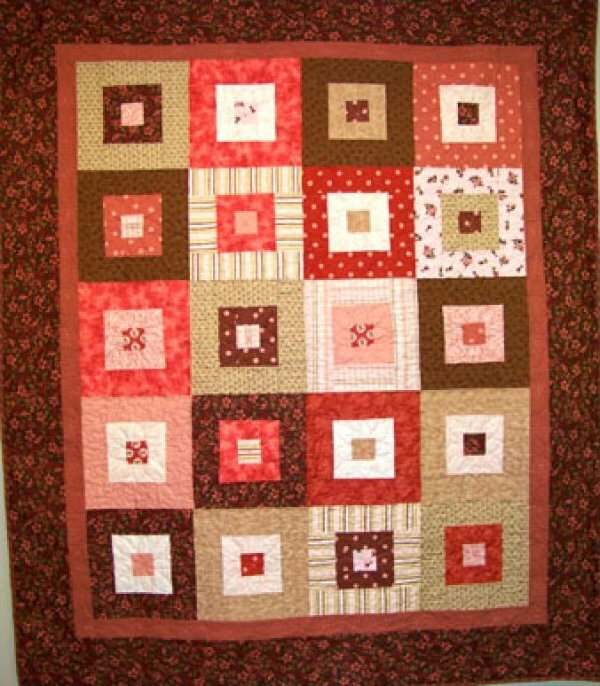 Approximate size: 50" sq. 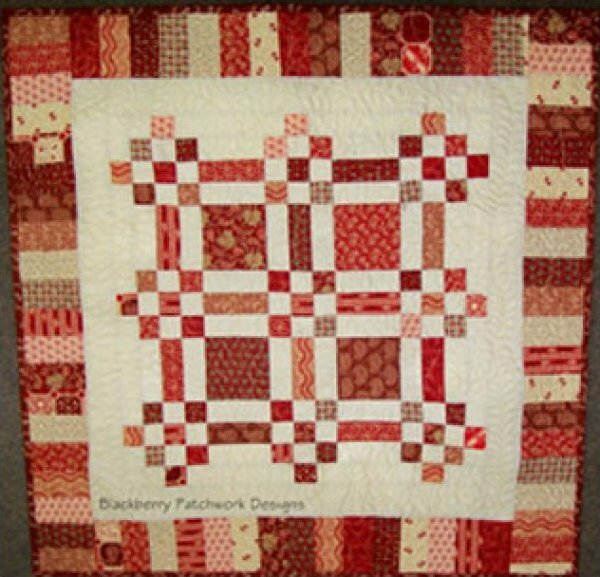 Pattern is designed to use Hon Buns or 1-1/2" strips as part of the fabric requirements. 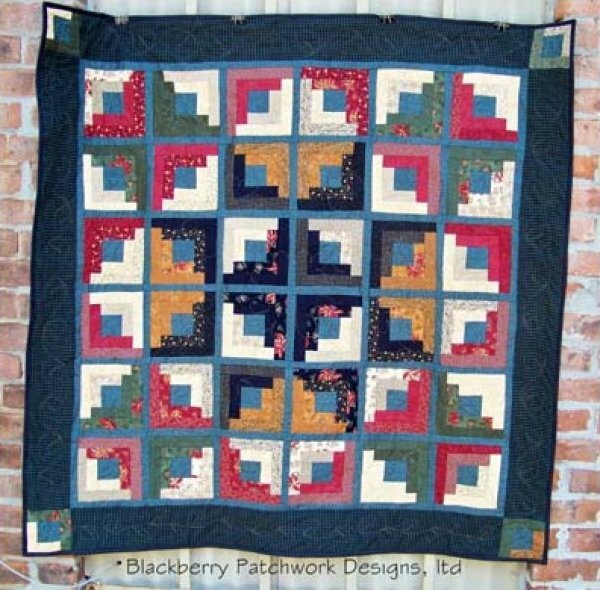 Make this in 1 of 2 sizes: 41" sq or 43" x 50"
Make this in 1 of 2 different sizes: 64" x 74" or 87" x 109"
Pattern instructions to make 4 different sizes -- lap, twin, queen or king.